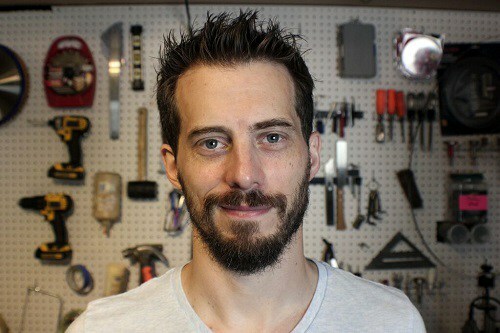 In episode 13, we have special guest Bob Clagett from I Like To Make Stuff! Bob is a pillar in the YouTube maker community who's seen unparalleled growth. We talk about success, how to find it, and how we define it. Enjoy! What is the most important attribute to success? When did you know this is what you wanted to do, what was the turning point? What do you think we will see regarding the future of making & the YouTube maker scene? James:Roy Underhill’s: Calvin Cobb: Radio Woodworker!